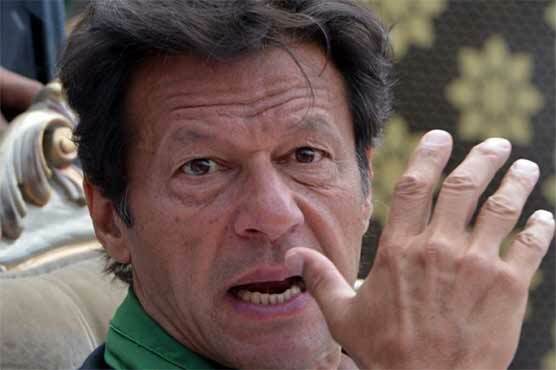 The committee investigating the personal use of KPK official helicopters by Imran Khan has learned that the PTI chairman traveled for 74 hours on MI171 and Ecurial helicopters owned by KPK government. The committee headed by Naveed Haider comprises a legal consultant, a helicopter expert, a case officer and other officers. Chairman NAB took notice of the issue on Feb 2nd.